Juan cites hard work, passion and enthusiasm as key factors in his career, and is dedicated to sharing his insights and experience to supporting the next generation of entrepreneurs as a volunteer mentor with Futurpreneur. “I have always tried to listen to two main things – first, my inner voice which includes my dreams, interests and thoughts, and second, the advice of mentors and leaders around me. The mentors and leaders with whom I have had the opportunity to be close with, have provided me with very valuable insights that have allowed me to grow personally and professionally significantly,” says Juan. Juan took some time to share with the Futurpreneur community his business tips and insights on working with a mentor. Thank you for taking the time to chat, Juan! Our entrepreneurs are only stronger in what they do with the guidance and support from our volunteer mentors like you. What drew you to the world of mentoring? I believe in giving back to society, so I decided to become a mentor because I wanted to support young entrepreneurs to turn their business ideas in reality. My interest was to contribute with entrepreneurs by giving them advice and guidance that allow them to learn from my experience and to reach their full potential. Statistics show the average number of Small and Medium Enterprises (SMEs) created annually in Canada between 2010 and 2015 was 95,000; but unfortunately, the average number of businesses that disappeared annually was 85,000. So, my interest as well is to contribute through increasing the survival rate in SMEs. I hope to offer my mentees an open and constant dialogue where we can talk about any business issue that they face. On one hand, I offer them my experience and give them honest and objective opinions; and on the other hand, I encourage them to find their own answers and listen the entrepreneur voice inside them. I try to help them build their self-reliance and increase their business mindset. Yes, I have had mentors along my career and during my journey as an entrepreneur. I have always found it valuable to have a mentor because they guided me and were able to answer my questions and queries from a different and thoughtful perspective. I am very grateful to my mentors because they helped me to improve my business skills and acumen. As a mentee, I learned from my mentors in many ways, not only of all the great conversations that we have had together, but also observing them, analyzing how they act and make decisions in whatever their professional field is. They have been role models for me. How important is a mentor to the entrepreneurial journey? The social value is huge because there are so many incredible entrepreneurs out there, and with guidance and advice they can gain the confidence to move forward in their business initiatives. It is a shame that some good business projects don’t succeed due to a lack of mentorship; this is a serious issue that we should work together as a part of the society and fill that gap in benefit of business and society. I encourage seasoned business people who are not mentors yet to try it and support young entrepreneurs to reach their full potential. Business mentorship is a great way to contribute to society, one business at a time. 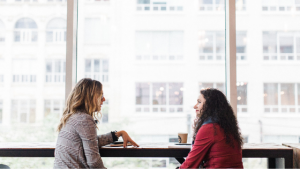 What makes a mentor/mentee relationship work? I think a mutual commitment is important. The mentor and mentee have to be committed to add their unique parts to the relationship. 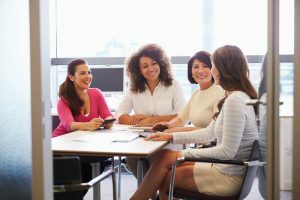 While the mentor brings to the table valuable experience and knowledge, the mentees should prepare their questions, share business updates and advancements, and all this together creates a wonderful environment to benefit the relationship. I also find it particularly important to foster communication based on respect, honesty and mutual confidence. As a mentor, I try to support and advise as much as possible, but my mentees are who make the final decisions about the route that their business has to follow. Can you share your experience of mentoring some of our Futurpreneur-supported entrepreneurs? Every achievement of my mentees has been a memorable moment for me. 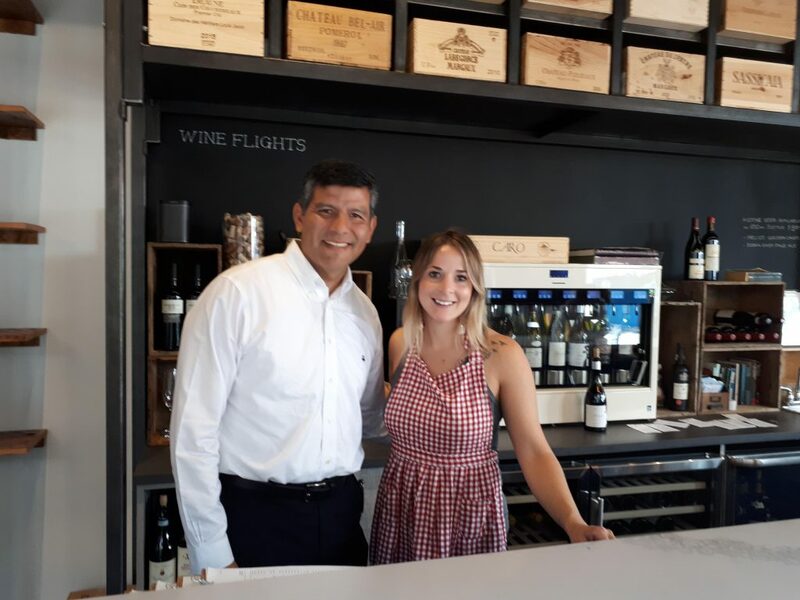 For instance, I remember when my mentee Jessica, co-owner of the farmer’s daughter , shared with me that she had everything ready to open her business to the public. That was a memorable moment because it represented a new stage in her business journey, of course with new challenges, but it made me feel that the mentorship had been beneficial. 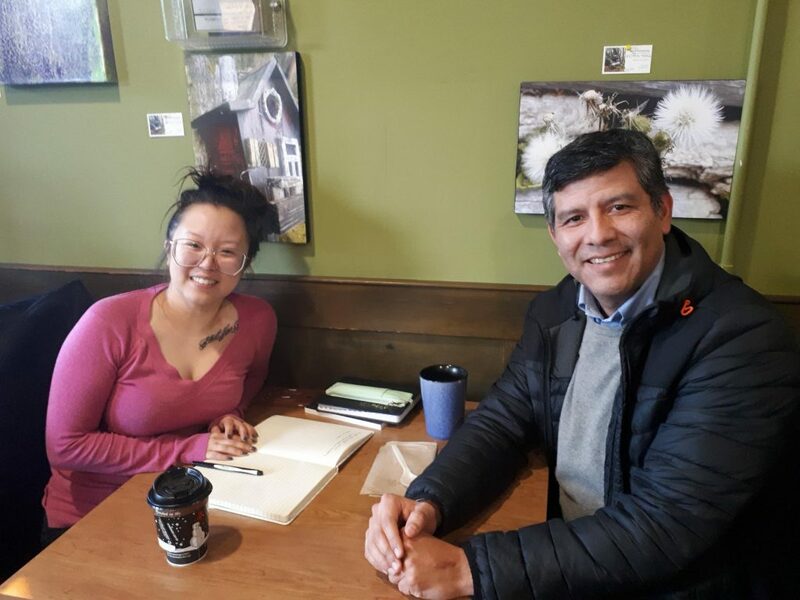 Likewise, with my mentee Tiffany, owner of Yumcha, an all natural beverage company that brews small batch kombucha, she recently told me that she finally secured the perfect facility to run her business. Now, we are starting to talk about her questions to meet all the local regulations to operate their facility. Each of these memorable moments have given a special meaning to my voluntary participation as a mentor with Futurpreneur. It is very rewarding to watch my mentees make their dreams and business goals come true, and it is a great feeling to see how my mentees are contributing to the local economy by opening new businesses and creating new jobs that add value to the society. What’s one piece of advice you wish you knew when you were starting your career? I wish I knew more about how easy it is to start a business. I know now, after several business experiences, that starting a business is more simple than most people believe, as long as we follow the following formula: follow your passion + work hard + be resilient + find a mentor. 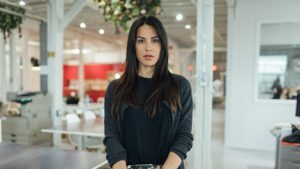 Any other tips you can offer to entrepreneurs? Some entrepreneurs still believe that one of the most important things to start a business is capital, so they invested so much time just trying to get a loan, applying for funds and searching for places where to obtain funding. Having your business idea very clear and breaking this down in a dynamic business plan should be your priority. If you do that, you will build a solid and attractive business where investors or financial institutions will want to put their money in, and the capital will come faster and easier to you. Another misconception is believing that you have to create a totally new product or service in order to succeed. Although creating something totally new might be a great competitive advantage, it shouldn’t be the rule. Many times customers don’t want something new; they just want something better with higher quality, or maybe they just want something improved with additional features added over current products or services. The key is to identify a market niche, analyze the current gaps in the delivery of the services or products, and work in offering improved solutions. Interact with consumers, negotiate with potential suppliers and build capacity with partners which allow you to create a differentiation from competitors. You might think that you can only start your business once everything is perfectly organized and you have solved all the issues that you will face as an entrepreneur. This is an ideal scenario, but you can start your business as fast as you feel your product or service is ready to launch into the market. You will gain a unique experience and adapt accordingly just by competing in the real business environment. Mentorship should complement the entrepreneurial journey; it shouldn’t replace all the things that entrepreneurs need to do by themselves. For example, entrepreneurs need to strive to read and learn as much as possible – read business books and magazines, attend business events, conferences and seminars, take advantage of the extensive number of free business videos and online courses available on the internet. It’s important to take the initiative and the opportunity to learn key lessons from today’s most successful business people that’s readily available at your fingertips. After working as an economist and researcher for 10 years, Juan moved to Canada where he continued his career as an entrepreneur, educator and researcher with a focus in business creation, economics, international trade, finance and education. Juan currently serves as an associate faculty member at the School of Business in Royal Roads University and an executive for the Study Group organization, a global Company which helps international students to achieve their educational goals. As a researcher, Juan is recognized as an expert in analyzing business issues and free trade agreements in the Asia-Pacific region. 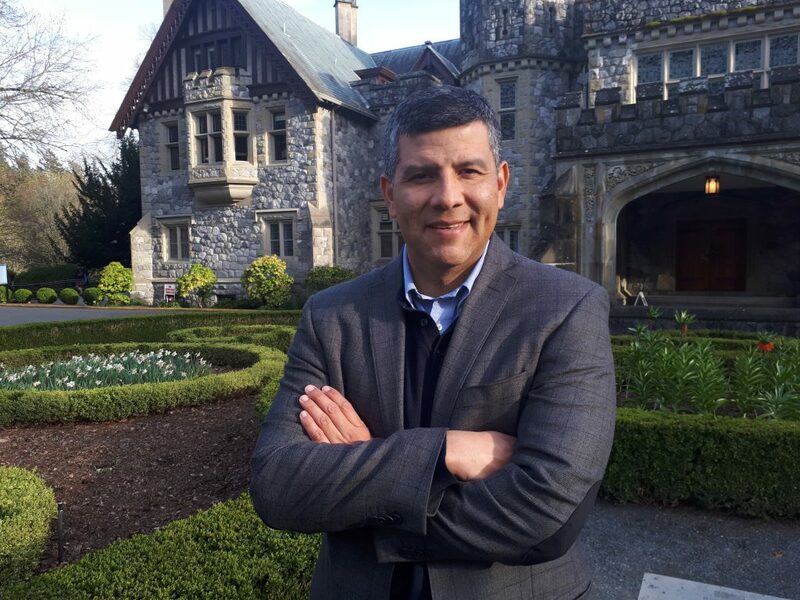 Juan is also founding president of the Society of Mexican Talent in British Columbia, a non-profit organization that brings together leaders and professionals interested in fostering strategic initiatives between B.C. and Mexico. His efforts have been recognized by the 11th annual RBC Top 25 Canadian Immigrant Awards 2019, for which he has been nominated alongside more than 70 other Canadian immigrants who have been selected for the valuable contributions they have made to their communities. You can find out more and vote here.